Our second project for CNN's decade-based docuseries, this time focused on the 1970s. After such a great experience with the 1960s project we were very excited to have a go at creating a show package for the 1970s. Keeping in line with our thinking for the previous decade, we wanted a framing device that we could use to tell the story of the decade. With the 1970s giving rise to the popularity of personal photography, we chose the polaroid as our device. 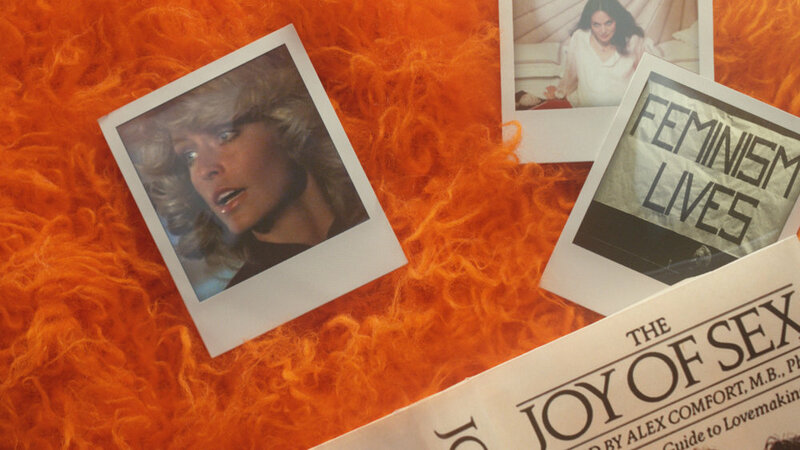 The polaroid captures not only the color-processed, film stock nature of the 1970s, but also is perhaps one of the most iconic images to come out of those years. On this project my role was that of animation and compositing. With so much of the spot consisting of footage, a lot of my role was roto, clean up, tracking and other tasks to make the polaroids, which we shot empty, appear to have photos inside of them. I also handled a lot of the fully CG elements, such as the falling photograph in the "Let's Get It On" spot.